Q: When the release period extension was announced [see our previous post from June], it included the statement "We have been able to discover new possibilities and expressions". What sort of things would these be? YS: We recently announced our partnership with Deep Silver. I released that video when it was looking likely that we would enter into an agreement. Forming a partnership would give stability to the development, so I wanted to boost the amount of content. The result was this positive announcement that the release period would be extended. The second area you visit, which can be seen in the teaser video, has approximately tripled in volume compared to what I had been originally thinking, becoming open-world-like. With the original budget I had been thinking that an open world might not be possible, but it's looking like we will be able to give it shape. Q: I remember that around the time this title was announced at E3, the picture you tweeted of a forklift caused quite a stir. YS: Personally, I'd like to evolve to something else in place of a forklift, like a power shovel or that kind of thing... but for the fans, it's forklifts, you see. 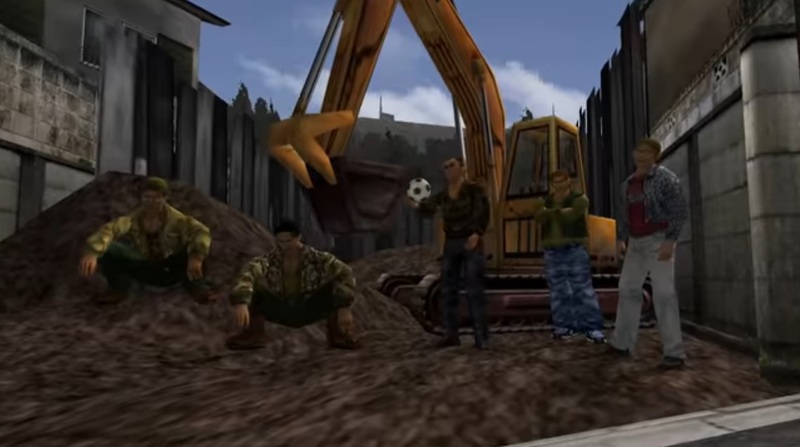 Yu Suzuki: "I'd like to evolve to something else... like a power shovel" (Scene from Shenmue I). YS: While we'll be showing the next part of the story, realizing the second item - the open world - has been difficult, but it's something that I think we will be able to offer in some form. This answers the question you asked earlier [about "new possibilities"]. Q: I think mini-games, including forklifts, are an integral part of the game. What kinds will there be? YS: I can't talk about concrete examples. But, there were a lot of minigames in 1 and 2. However, one thing I regretted about them was that their interconnections, and connection with other elements [of the game], was weak. Even if they are not as fully-fledged, I'd like to improve their integration and extend the connections they have within the world. In terms of connections with other elements, as well as picking up items, you can also purchase them with money. Money can be obtained by taking prizes won at gambling to an exchange booth and cashing them in, or selling the prizes at a pawn shop. This will allow you to buy a "move book" and learn new skills to become stronger and defeat boss characters. In this way, they tie in to the games' progression. 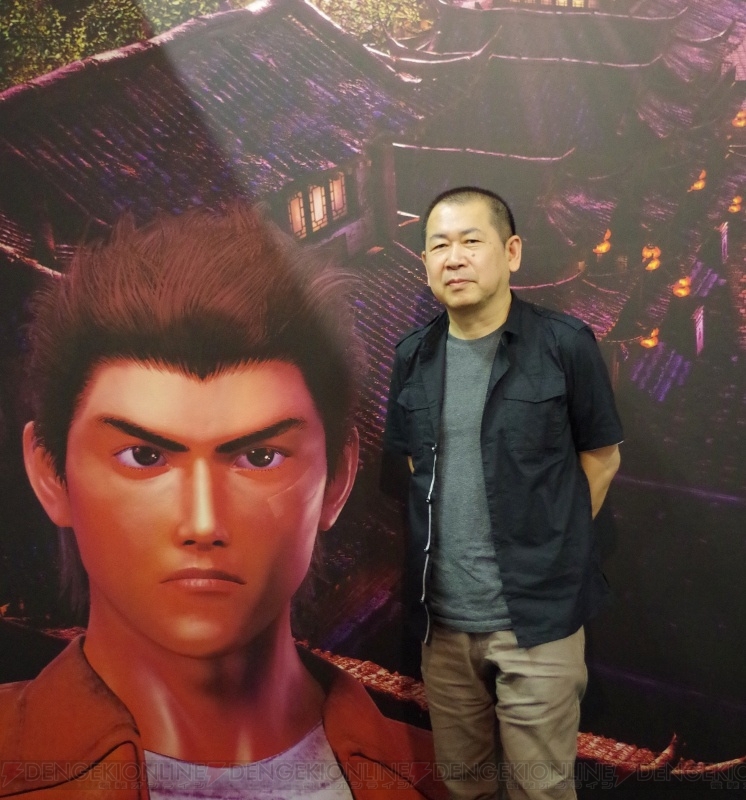 We want to have a running economy within the "Shenmue world". Doing this will give meaning to its open world nature more than the previous games. Q: Will there be something like a tree for when you learn moves? YS: The skill tree won't be overly complex, but one is planned. If it's complicated it could be hard to get to grips with, so it will fill itself in automatically as you do various things. However, checking the tree and deliberately building it up I think will be even more enjoyable. Of course, even if you don't fill the skill tree the game will move forward. Achieving an impressive victory by performing a series of special moves, or barely scraping in with a win - I would like to implement this kind of level of distinction. Q: Regarding the change of logo, there was an explanation on your official site, but could you tell us about it? "Shenmue" logo in kanji characters, written by Yu Suzuki's father. 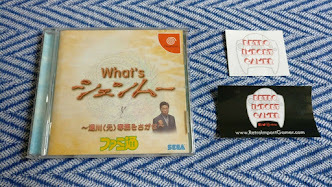 YS: Actually, the kanji version of the "Shenmue" logo was written by my father. I asked my mother to write the characters of "Keep friends, those you love, close to you". 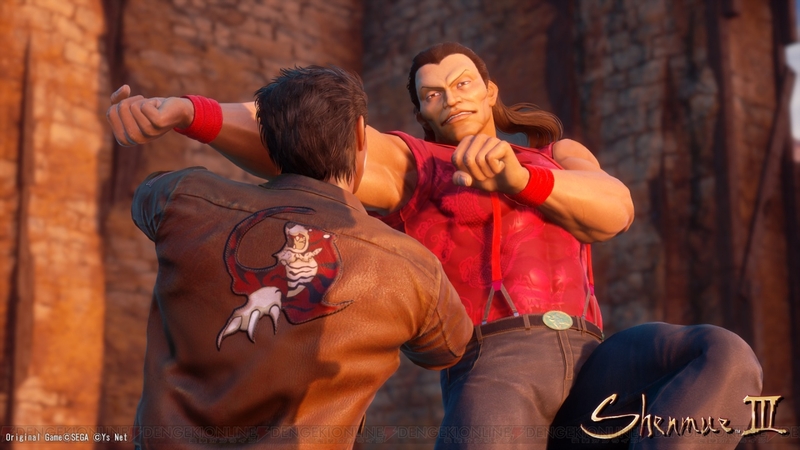 "Keep friends, those you love, close to you": the characters were written by Yu Suzuki's mother. But I thought I should write this myself. 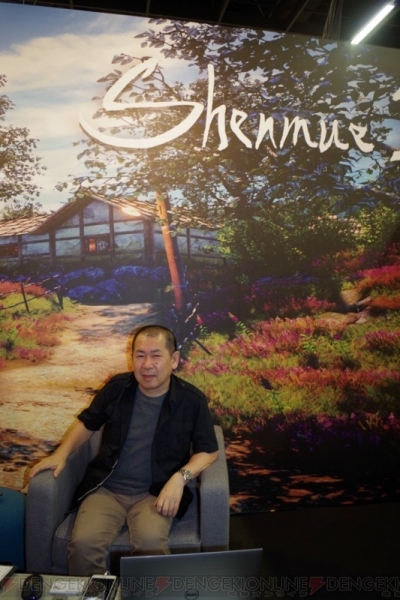 Japanese "Shenmue III" logo, created by Yu Suzuki. One time, although I didn't know how well I could do create one, I thought I would give it a try. After several attempts it began to take shape, and so, thinking that characters drawn by myself would lend it more of a sense of the game's creator and of my own personality, I decided to change it. Q: Do you have a strategy prepared for people who don't know, or haven't played, Shenmue 1 or 2? YS: I will create the game so that even people who don't know 1 and 2 will be able to play. However, it's true to say that knowing them will make it more enjoyable. 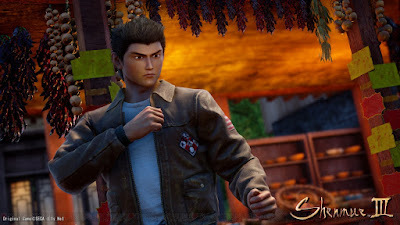 With Shenmue 2, we included a movie of Shenmue 1 of around 5 minutes in length. It won't be something so over-the-top, but I am thinking of providing something based on images and text. However, something that is too out-of-place would feel clumsy, so I am planning on a scheme where you can make a phone call to the main characters. Q: Is that a phone call in the real world, or within the game? YS: It's within the game. For example, if you call Goro he'll say "Yo, bro!" and talk to you about what's going on. If you call Nozomi, who has gone to Canada, she'll tell you about how it is. Through phone conversations and flashbacks, people playing for the first time will be able to get a basic grasp of past events. Well... I don't know if there were telephones allowing international calls in remote mountain areas, but sticking too much to reality in a game can lessen the fun, so I made a practical decision. Q: Battles in the prior games included moves from Virtua Fighter, but how about with this game? YS: Shenmue 1 and 2 contained the Virtua Fighter engine, so we were able to use those moves. This time, there is a completely-new system using a new engine, so that won't be possible. However, I would like to include some main Bajiquan moves. Q: Last year you walked around Yokohama with backers. What sort of things did you talk about? YS: Since they had come all the way to Japan, I wanted to show them a town like Kamakura which has a Shenmue feeling. 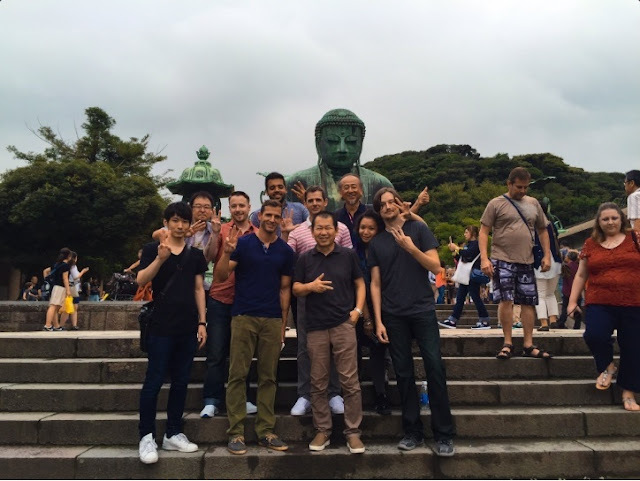 Yu Suzuki with the Japanese Dinner reward backers at the Great Buddha in Kamakura. Also, Yokohama China Town is quite impressive, so we ate dinner there and chatted. There were some people who talked about the game, while others talked about completely unrelated topics. With different countries and people, everyone expressed themselves differently. Some weren't very talkative but held a quiet passion, while with others words spilled out non-stop. I spent a whole day with them all, and each of their sentiments carried through to me. It was a really good experience for me. 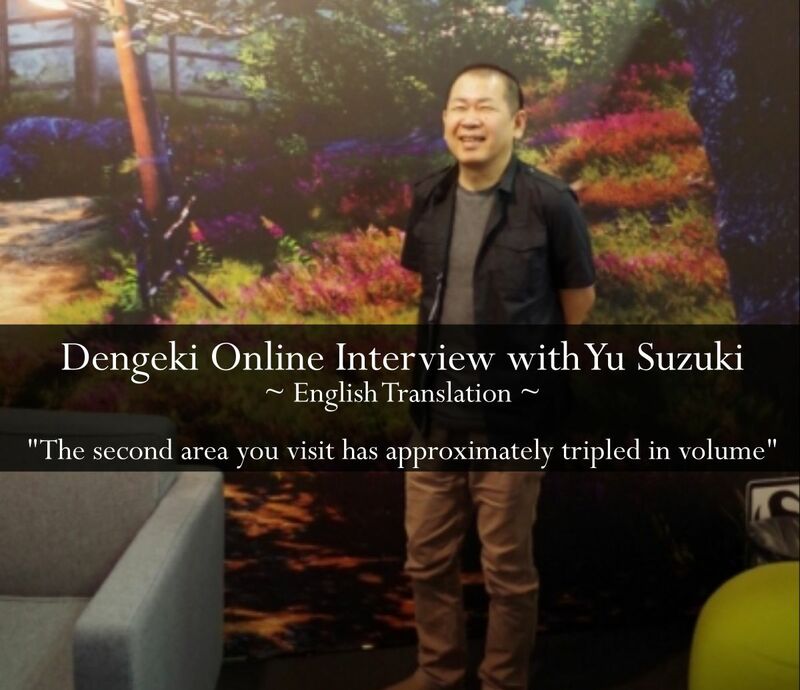 Q: What are your feelings to be developing Shenmue again after about 15 years? YS: Previously when I was developing at SEGA, I managed about 200 people, and from among them I would gather the members I needed or wanted to work with; I was able to work on them as company-wide projects. This time, as well as having a different development structure, the important thing is how to obtain maximum efficiency from mainly contract workers, within a limited budget. That's what I'm finding difficult. 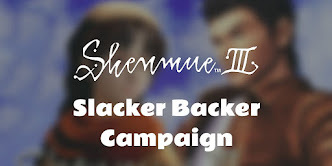 Under such circumstances, I believe it's important to think about how to make something that will please fans, and how to best structure the game. Although we will be taking a little more time, everyone on the development team is working hard to produce something that people will be happy with. Thank you everyone for your support. 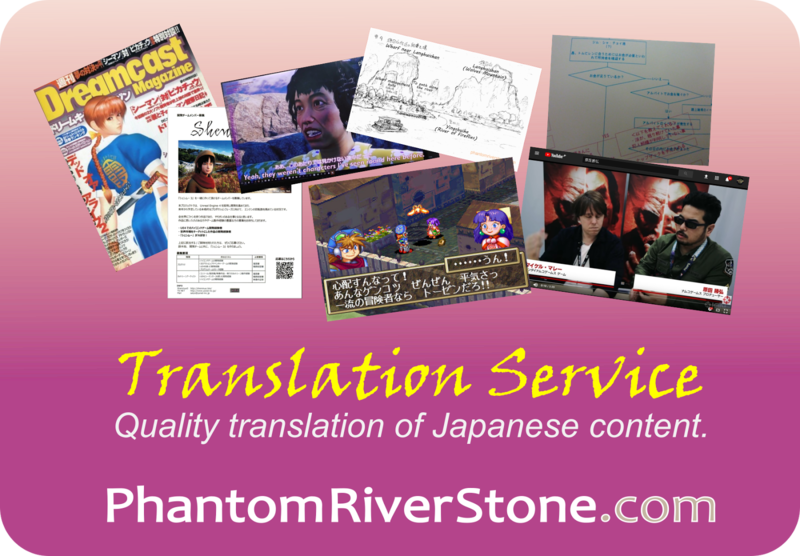 Thanks again for a great translation switch! Thanks Switch! You are working hard as always! Interesting how he compares the two different development environments. Yes, I feel like we get to hear about a new angle with every interview he gives. Thank guys for the comments & feedback!